My undergraduate background was in organic chemistry synthesis but I always loved working with people and building relationships. Pharmacy was the perfect opportunity to combine my passion for science and working with people. I wanted to attend an accelerated 3-year program because I enjoyed the fast-paced environment while on the trimester system in my undergraduate institution. I also wanted a pharmacy school that had a strong emphasis on research and team-building. I chose Chapman in the end because it was clear from my faculty interviews that I would have a unique opportunity to create a lasting impact on student life/organizations throughout my education. Pharmacy school has provided me the opportunity to witness the amount of time and effort that professors put into teaching and mentoring their students. Their example has pushed me to connect what we learn in the classroom into practice. We collaborate through team-based-learning (TBL) exercises in our therapeutics courses. I enjoy interacting with my peers from different backgrounds and realize how we are strongly connected in our genuine desire to learn. Growing up in a single-parent household, I feel that teachers have always been significant role models in my life. I was fortunate to have great teachers who were influential in my development throughout my education. 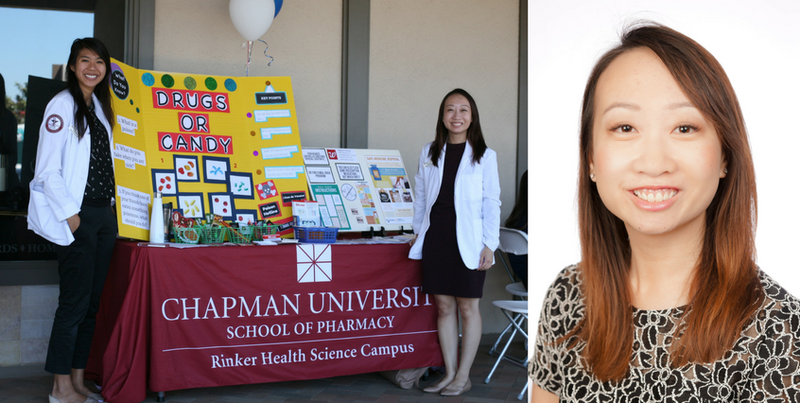 As a student pharmacist, I continue to witness the increasing role that my teachers have on developing my professional skills to become an adept and compassionate pharmacist. The same is true for my fellow classmates and it is humbling to see how the teaching profession is able to influence so many professional lives in a positive way and thus, in turn, impact our society. Being a professor in a pharmacy school, I can easily imagine myself drawing a tremendous sense of satisfaction by contributing my fair share to our society and nation. I have a fantasy basketball league with my pharmacy classmates every year. We have around 10 players and I won our league last year! The best advice someone gave me was to not be afraid of trying new things. 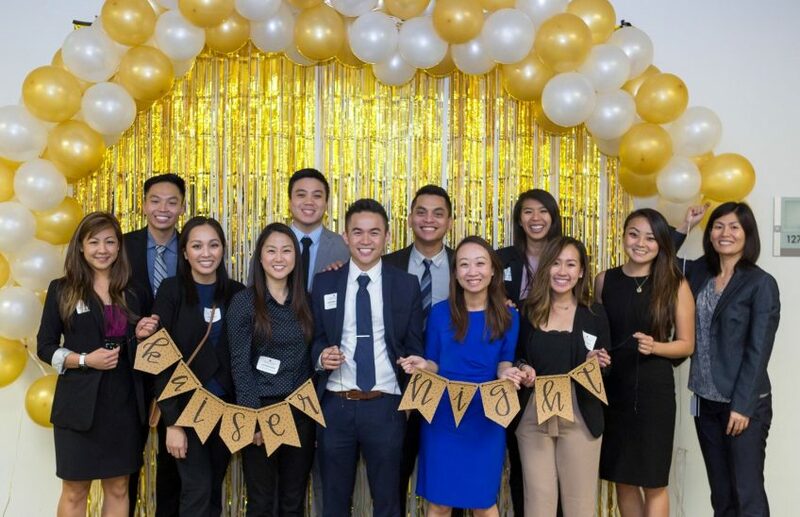 I originally thought I would go into retail pharmacy after graduating, but I joined many different organizations during school and now want to pursue residency and academia. I never thought I would be pursuing these areas of pharmacy when I first entered pharmacy school. Get as much experience in working or volunteering as possible. The experiences will help expand your professional network and help guide your decision-making. Scholarship and research are outlets that have fulfilled my ambitions as a student. I aspire to continue in academia as a pharmacy school professor. I haven’t decide my research area as a future pharmacy faculty member in terms of basic or clinical research. However, I have a solid foundation in basic science research having spent three out of four years of my undergraduate training on a research project involving the synthesis of aminoglycoside antibiotics. After graduating, I further developed my abilities to think critically and conceive novel ideas while working as the youngest member of the enzyme pharmacology group at a pharmaceutical company. In pharmacy school, I have been able to strengthen my scholarship skills by publishing (Dea L, et al. Management of Bipolar Disorder. US Pharm. 2016;41(11):34-37).